WiFi is your number 1 amenity, it shouldn't be your number 1 headache! Just give us a call or request a quote to learn how we make moving more affordable. We’re ready to help — (111) 555-5555. Air2Data was established in 2000. Since 2002, Air2Data has been a woman owned company, with Shirlene Peck as the CEO. Air2Data first started in the hospitality industry and has provided High Speed Internet Access to over 750 hotels, conference centers, apartments, and ski resorts. Our tech support is more than just taking phone calls; we monitor all the mission-critical infrastructure of your network that keeps the “heart beating” for a great and reliable guest WiFi experience. WiFi is your number one amenity; it shouldn’t be your number one headache! Not all networks are created equal, but you can rest assured Air2Data will deliver consistency in quality and customer satisfaction. Contact Air2Data to establish a relationship with your new WiFi services provider. Your initial consultation is the first step into tomorrow’s technology. 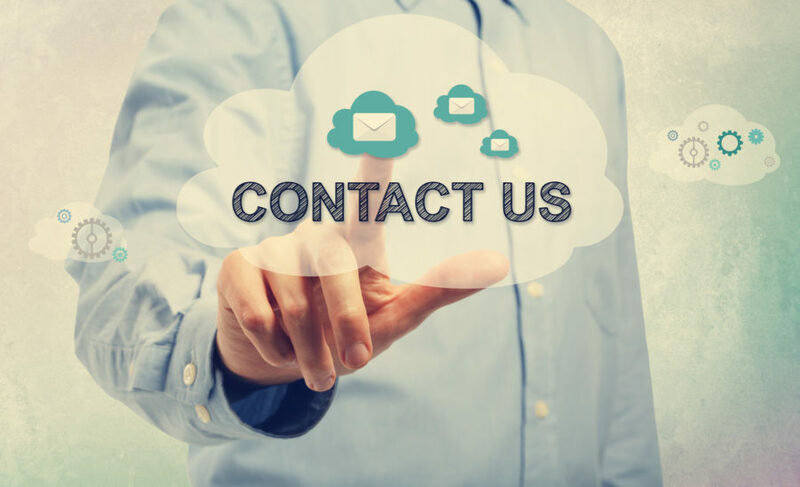 Please contact us at your convenience to explore all the ways we can help you leverage technology for a competitive advantage. To receive a quote from us, click on Quote on the top of this page. We look forward to meeting you soon.